Renovation Report: Grand Saloon to Return? Mad Sq. 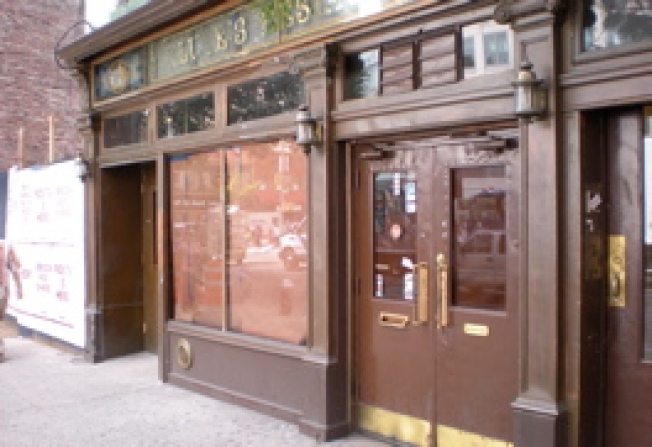 Park: A few fans of Grand Saloon, the pub/dive on 23rd and Lex have written in to say the place is shuttered, the phone unanswered, and a spot check confirms. There is indeed nothing to see here. While a Grand Saloon employee tells us that they are closed for renovations and will open in three weeks, we find it a tad suspect to be renovating now instead of back in July or August when most restaurants schedule planned closings—just as it's suspect to go on vacay in the primo fall seasons. But we will give them the benefit of the doubt and check back in Oct.